Bastille pose backstage with their award for Best British Breackthrough Act. 4. 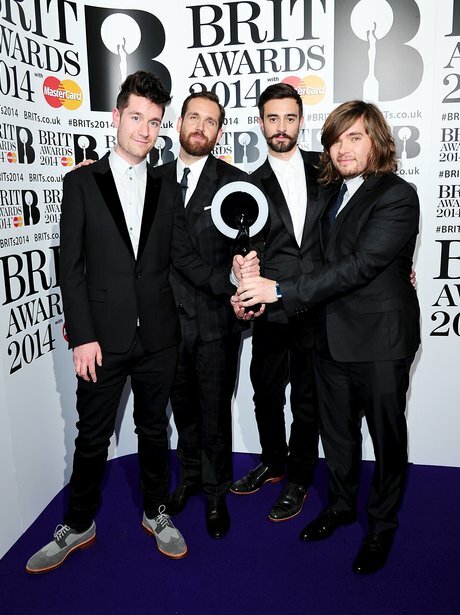 Bastille pose backstage with their award for Best British Breackthrough Act.